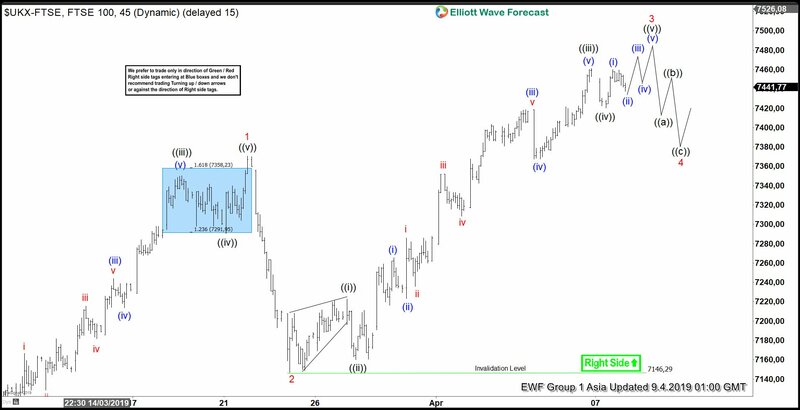 FTSE cycle from February 28, 2019 low remains in progress as 5 waves. 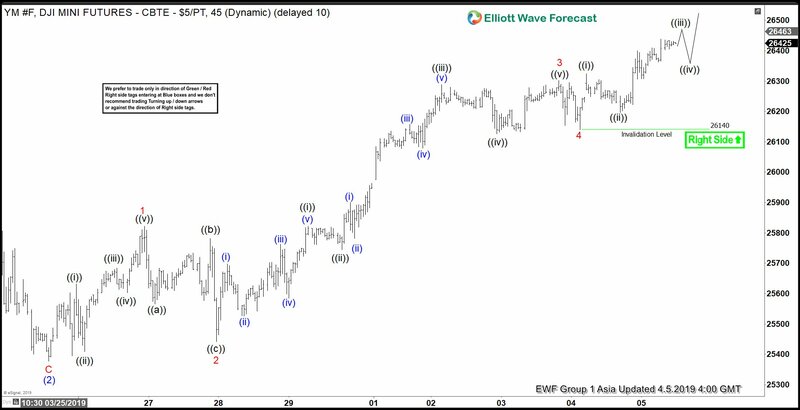 This article and video explains the short term Elliottwave path. 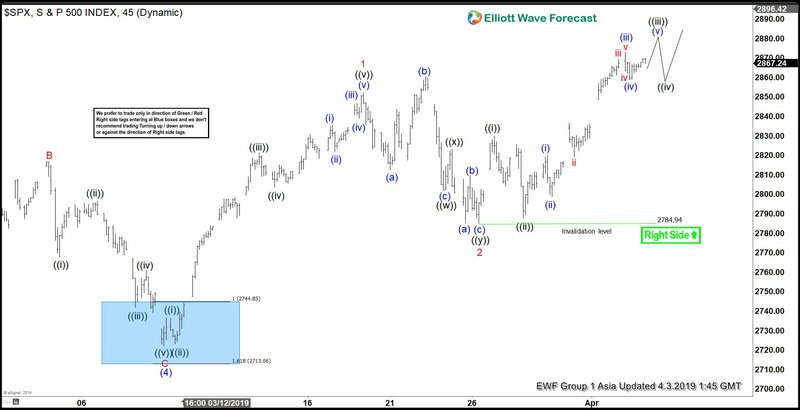 Dow Jones Future Cycle from March 9, 2019 low remains in progress as 5 waves. 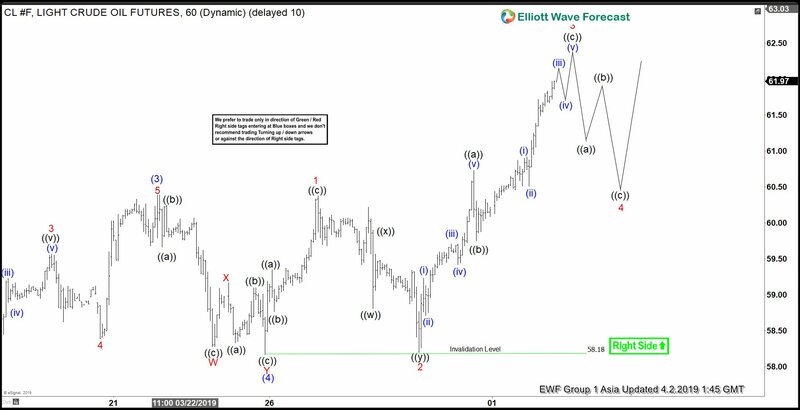 This article and video explains the short term Elliott Wave path for YM_F. The recent Boeing 737 Max 8 crash in Ethiopia has led to an unprecedented crisis for the world’s largest manufacturer of passenger jets. Only a few months back, Max 8 was the most sought after passenger transport with about 371 jets flying to various destinations and about 5000 firm bookings. Gold is correcting cycle from August 2018 low as a zigzag. 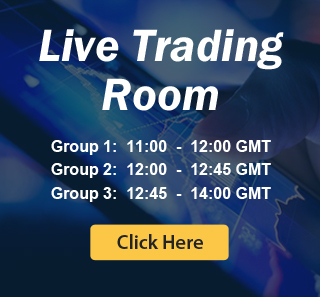 This article and video talk about the Elliott Wave path and projected turning area for Gold. S&P 500 (SPX) cycle from Dec 2018 low remains in progress. 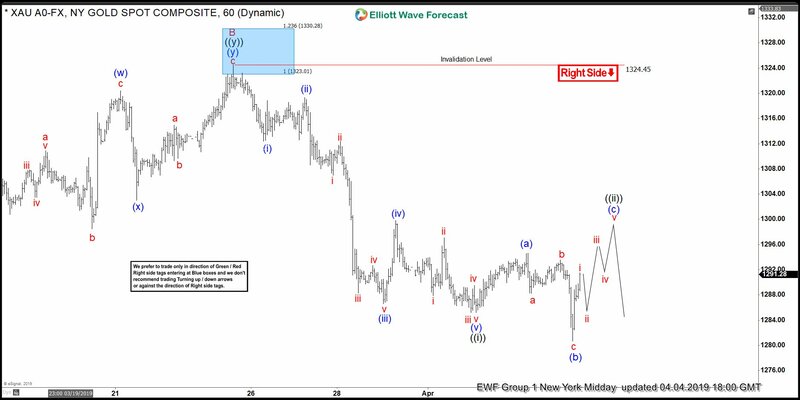 This video and article explains the short term Elliott Wave path & alternates. Oil is close to reaching the minimum target to end cycle from Dec 2018 low. 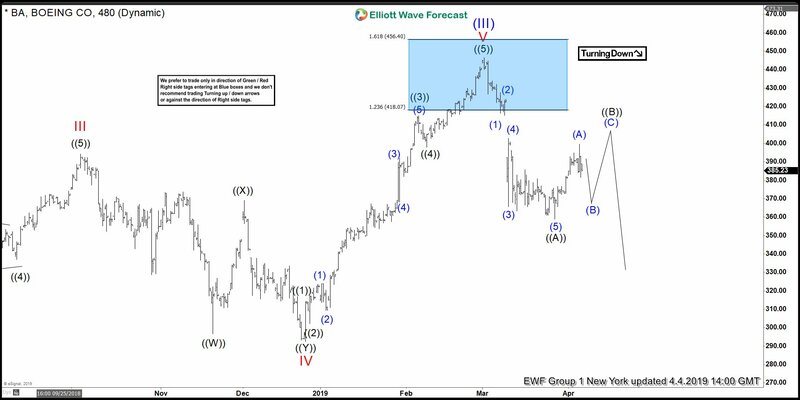 This article explains the Elliott Wave path and target.